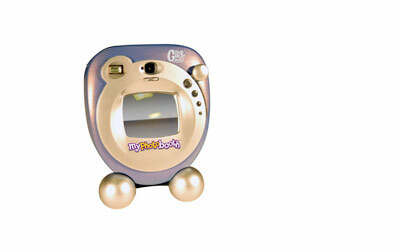 Electronic toy gives the experience of a real life photo booth. Have fun taking photos together. Camera takes instant photos and emulates the photo booth experience. Portable to go wherever you go.